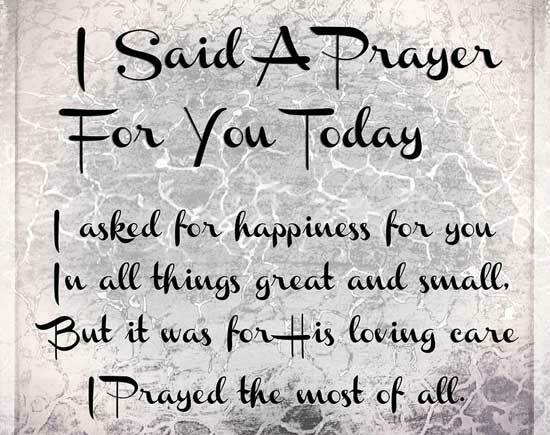 A Short Prayer For You! from all danger and harm. with a new attitude and plenty of gratitude. to clear my mind so that I can hear from You. when I'm pushed beyond my limits. You listen to my heart. and can't find their way. I pray for those that don't believe. and that You can't fix. in Jesus' name I pray. Amen!